Master of World of Warcraft : Will Blizzard Follow EA on Their Road to Gambling? 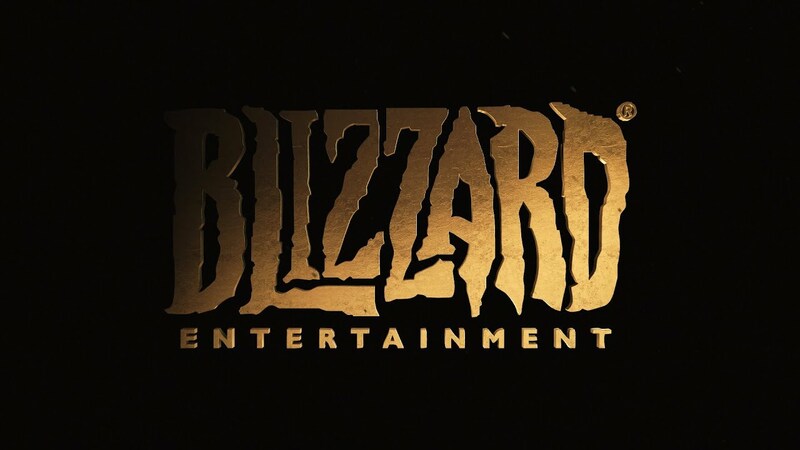 Will Blizzard Follow EA on Their Road to Gambling? While the memories about multiple loot box scandals are still vivid in minds of gamers, it’s easy to notice that the whole community is taking the problem hard. Electronic Arts, despite its rich history of successful triple-A projects, is still under close scrutiny and the games that offer loot-boxes (Star Wars: Battlefront and some others) were banned in several countries around the globe. Is it a fair price for billions of dollars gained for microtransactions? We don’t think so. What concerns us even more, at a time when Activision-Blizzard made so many unpopular decisions, is the question if they will follow many other MMO-RPG developers and implement the full-scale pay to win options in their games. Well, that is true, and we cannot deny that Blizzard has loot boxes in many of their games. In Hearthstone, you buy boosters and don’t know whether a booster will be good or bad. The actual worth of cards in a booster (in dust) may range from 40 to 16,000! It means that one might get a regular booster or a booster that is literally 400 times better. The thing is that you get the same boosters for cash as you do for game currency. As for the other games, like HotS and Overwatch, you can buy loot boxes too, but they all contain cosmetic items, similar to the ones available at the official World of Warcraft store. Here we can say that Blizzard uses loot boxes indeed, yet all players have a choice and buying a fancy cosmetic item won’t bring you any advantage over the players that haven’t bought it. There is no pay-to-win in Blizzard’s games. For now. A company that has such a background and an army of devoted fans won’t dare to spoil it all with a questionable loot box option, so similar to old time slots that many countries consider it illegal unless the company has a gambling license. 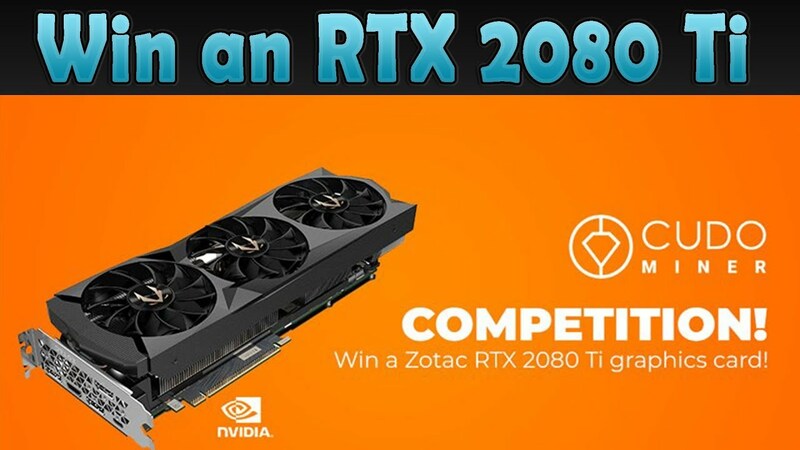 We cannot deny that it’s great to purchase a box for a few dollars and get game items worth a few thousand like it was in Counter-Strike: Global Offensive. The problem is that you rarely have that, and for problem gamblers, each failure is only an excuse to try again. When people want to gamble, they shouldn’t go their favorite MMO. They should play slots, dice, cards, or roulette in casinos that comply with all the rules of international Responsible Gambling Policy. That’s no news too, and since the last Blizzcon with the notorious statement in lines of “You guys all have phones, right?” Activision-Blizzard stock price has fallen dramatically. It was already caught in a downward spiral since the release of Battle for Azeroth, but now it’s totally getting out of hand. The news about “giving less attention” to HotS wasn’t taken warmly too, and this all forms quite a depressive picture of a company that strives to regain its former success and is failing over and over again. Will they try a simple road towards financial success, that lies through the Pay to Win lands? We hope that they won’t. 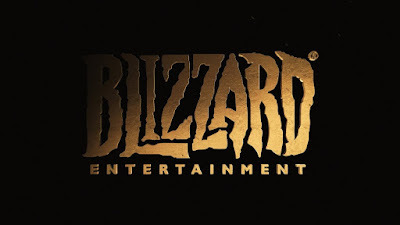 As all ardent fans of Blizzard games, we really hope that the company will get back its positions, and starts delivering high-quality games again. The upcoming launch of Vanilla WoW might be the milestone, marking the end of Blizzard’s downfall, and the start of another era of the great gaming experience for us. Do We Even Need Loot Boxes? It looks like the Blizzard’s option with cosmetic loot is the best one available. People will still buy mounts and transmogrification, but the ones who aren’t willing to pay extra won’t be in disadvantage to donators. As for loot boxes in many other MMO games - they contain functional items, and sometimes developers force players to buy them by making a gameplay process boring and grindy without elite items, experience boosters, and extra game currency. Such things are more or less bearable when the game is free to play, but if you have already bought the game and it demands you to pay extra to make progress - it’s ridiculous. We hope that Blizzard won’t ever make this mistake, and remain truthful and generous, as it has always been.